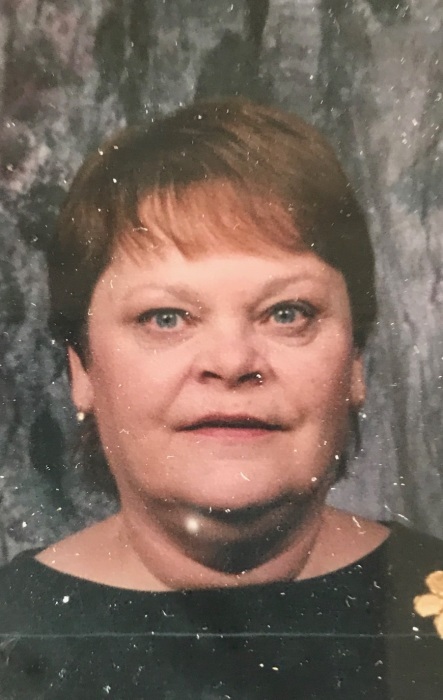 Patricia Ann Forthe, 74, of Streator passed away at 11:04 AM Saturday (November 10, 2018) at her residence. Funeral services will be held at 10 AM Thursday at the funeral home. Rev. Anne Ferguson will officiate. She was born on August 6, 1944 in Fairbury to George & Lucille (Shaw) Yeck. She married Charles Forth on June 27, 1978. He preceded her in death on January 24, 2004. 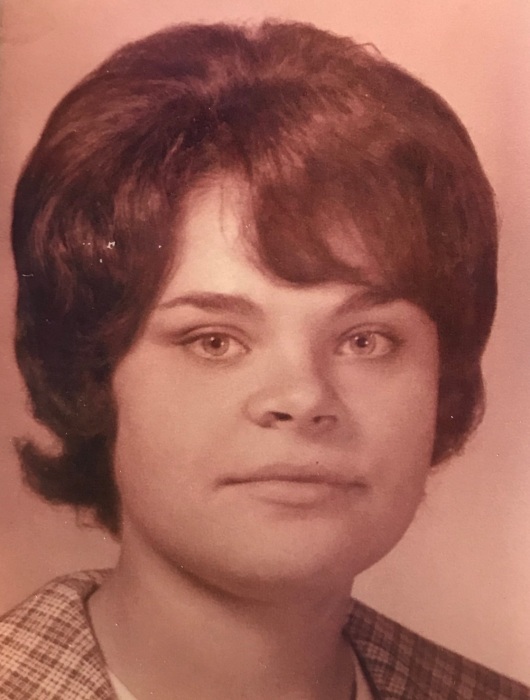 She is survived by her children: Tina Bales, Tracy (Kelly) Rissman and Tammy (Ed) Handus all of Streator and Richard (Julie) Bales of Blackstone; 5 grandchildren: Tori Cori, Hallie Smith, Robert Baker, Austin Bales and Lexi Bales; great grandchildren: Timothy “T.J.” Baker and Caysen Forrest Smith; a sister Jean (Dan) Brozak of Streator and a brother Paul (Janet) Yeck of Streator. She was preceded in death by her parents, husband, a son Steven For the; a brother, David Yeck and a sister Lucille Yeck. She graduated from Streator Township High School and had worked at Oakstate in Wenona. She enjoyed reading, doing crafts, flowering and especially loved her grandchildren.